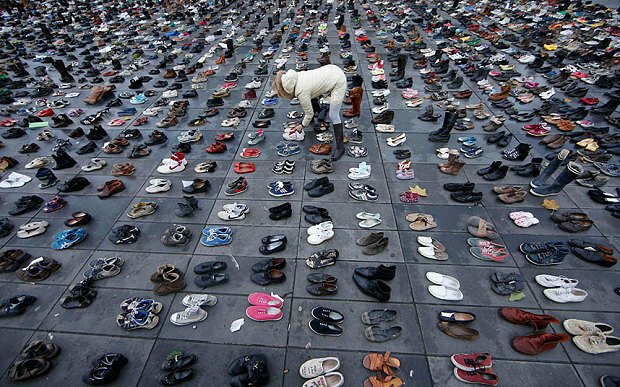 In the aftermath of the Nov. 13, terrorist attacks here in Paris, the city braced itself for the global climate change talks that began last week. What do these two things have in common? Security. Police, armed forces, and security guards are omnipresent. 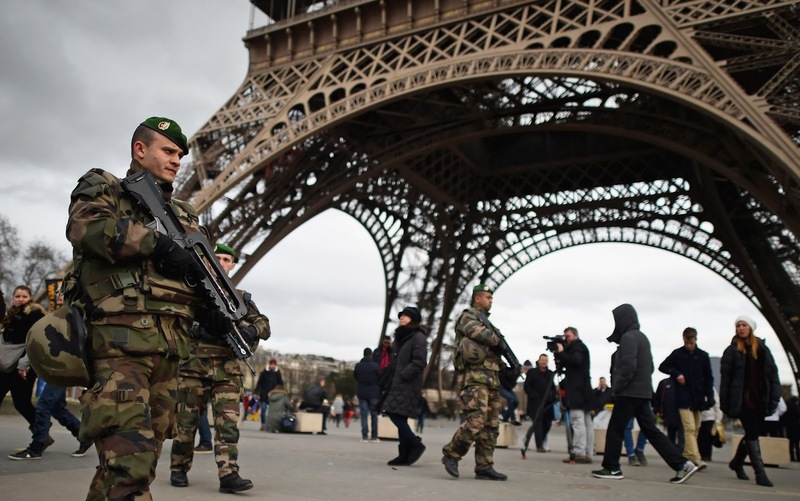 Some commentators have questioned whether countries should focus on terrorism or the environment, but not France. The country is proceeding with its war on terrorism and its conference to combat climate change. However, the president has toned it down and scaled it down, for instance telling climate activists to stay at home (or else). COP21 is no longer a climate party, just a (yawn) Conference of the Parties. after a climate march was canceled. In past weeks I have been guilty of contributing to the massive amount of information overload around COP21, helping my company to edit and produce a climate change report. You can see the report here. "COP21 is no longer a climate party, just a (yawn) Conference of the Parties." For me, evidence that this is serious business is that big investors, who don't want to lose their shirts, are looking to put money in green ventures and pull money out of carbon businesses like coal, especially. Why? There's no future in it. 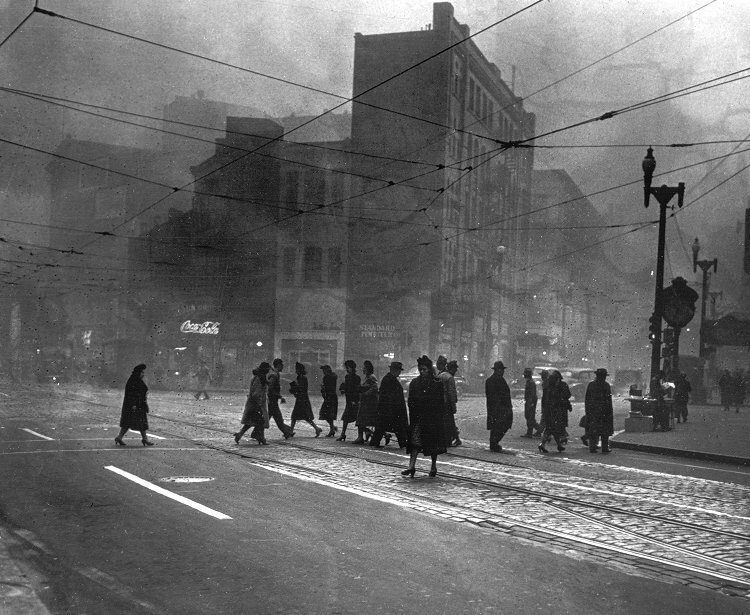 For a long time, especially in my home town of Pittsburgh, the debate was jobs versus the environment. My dad worked at one of the steel mills (and so did I, for one summer). My dad put food on the table at the same time the mill spewed pollution into the air we breathed. It was a cruel bargain. Today, though, we know how to build a greener economy offering cleaner jobs. We don't have to use the air as a garbage dump. We thought it was a free ride, but now the costs are mounting. 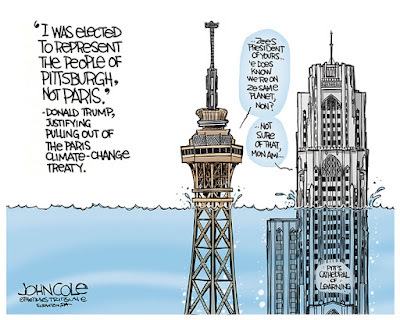 COP21 is not the party we wanted. But that's OK. We just need for everyone to get along, get something done, and have a safe trip home.